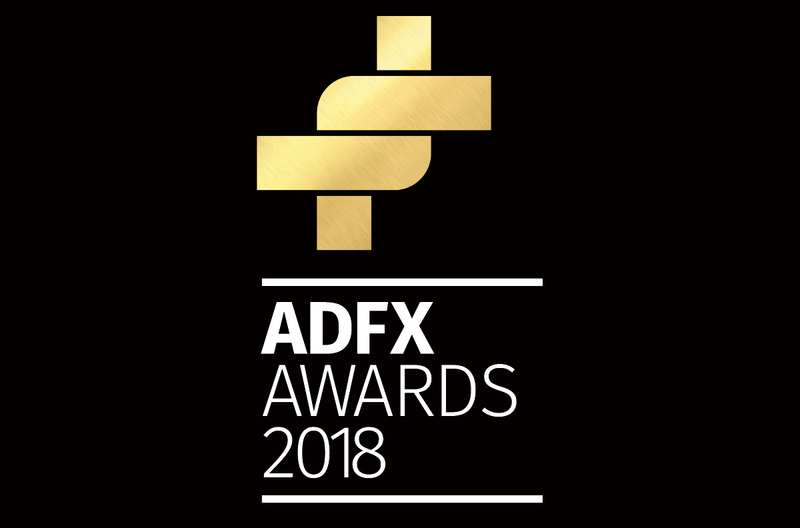 The countdown to the 2018 ADFX Awards began this week after IAPI published the shortlist for the biennial awards. In all, 32 shortlisted contenders will be judged against a rigorous set of business performance criteria by a panel of Irish and international industry experts, in 10 hotly contested categories at the ADFX Gala Awards which will take place on September 27 in the RDS. The shortlisted campaigns are among the most memorable and impactful advertising campaigns from the last 24 months and have all successfully illustrated having an effect on consumer behaviour. Among the shortlist are: the Nissan – A Micra Revolution campaign which smashed conventions and European Sales. The bespoke Irish campaign played a hand in rescuing a renowned brand; VHI Let’s Talk Fertility which encourages couples to talk about fertility while promoting VHI’s fertility benefits; There’s No Place Like Home from Aer Lingus which celebrates bringing home advantage around the world and back again and in the long term effectiveness category, one of the contenders is Vodafone for campaigns which celebrate five years of elevating the Vodafone Ireland Network, including the much-loved Piggy Sue campaign. According to IAPI’s CEO Charley Stoney: “Yet again, the Irish advertising and communications industry has proved its place at the strategic table delivering lasting business outcomes for some of the biggest brands in the world, and best loved Irish success stories. The quality and effectiveness of the ADFX entries never ceases to amaze us – we commend all of our agencies for their work over the last two years and indeed for compiling these incredible submissions. At IAPI we strive to support the industry in embedding an effectiveness culture among our members. This commitment to every day effectiveness is borne out in practice year on year, in the rigour of measurement and reporting, and the quality of entries. Those campaigns that come out on top on Awards night will demonstrate effectiveness and success in every sense of the word. We take this opportunity to wish all shortlisted finalists the very best of luck”. Campaigns span a variety of sectors from charity to FMCG, corporate finance and services to new launches and tourism to public service. For the second time, the long-term effectiveness category will measure the success of campaigns of more than 2 years – highlighting the importance of consistency. The IAPI ADFX awards are in association with News Ireland Wireless Group, and supported by YouTube, PML Group, Maximum Media, RTE Media Sales and Musgrave. The full shortlist is outlined below. Eir Mobile – ‘Speak now or forever hold your peace’ – the odd couple union that went off without an objection, the migration of Meteor to eir mobile. Three – How a fearless girl and her cloud saved Christmas for Three. Aer Lingus – There’s No Place Like Home – How to bring Home Advantage around the world, and back again. AIB – From bankruptcy to IPO, the remarkable story of AIB. RSA – Tackling drink driving on Irish roads, and doing it #ForCiarán.